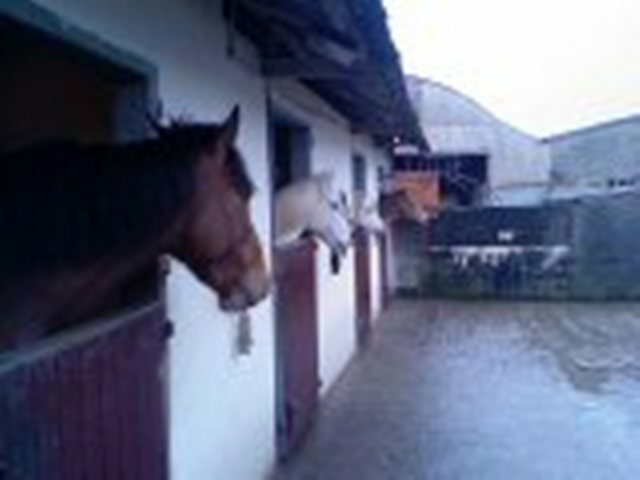 This riding school is accessed onto the A29 Dual Carriageway Protected Route. The main issues to the appeal concerned the acceptability of access onto the protected route and issues of roads safety. Notably an earlier Planning Appeal for the riding school development had been dismissed on the basis of these same roads issues. Carey Consulting, together with the Planning Consultant Ross Planning, successfully argued that the riding school development could substitute a lawful retail use on the site without causing any intensification of use of the existing access onto the protected route. The Commissioner also agreed with our findings that the potential for slow moving vehicles/horse boxes on the access lane had been exaggerated and that the development overall would not prejudice road safety or inconvenience the free flow of traffic. The enforcement notice was therefore quashed. Subsequently this appeal has been the subject of judicial review and we understand that the appeal will be re-heard.